With almost over two decades worth of experience in furniture and artisanry, Roan Barrion oversees a team of talented craftpeople in Manitoba that's dedicated to its craft. Unlike many of his colleagues in the industry, Barrion consciously rejects productions on a mass manufacturing scale. His focus is on mindfully controlling the making process that's aligned with his high standards of quality. However, running a small-scale operation like Roan Barrion Design has its own kind of edge over the big guys. The production teams individually focus on their specializations with acute skill, preventing corners from being cut, even in details most would deem too insignificant to worry about. As any maker can probably relate, we are our own most scrutinizing critics. Turning down the opportunity to 'automate' his creation process, so to speak, gives Barrion full authority and power to fabricate and execute designs and ideas as he pleases, while maintaining the honest, handmade quality of his goods, and to quality control his items to the highest degree. Barrion's approach to furniture is also rather sculptural, which only adds to the quality and value that detail-oriented in-house production brings to a collection. 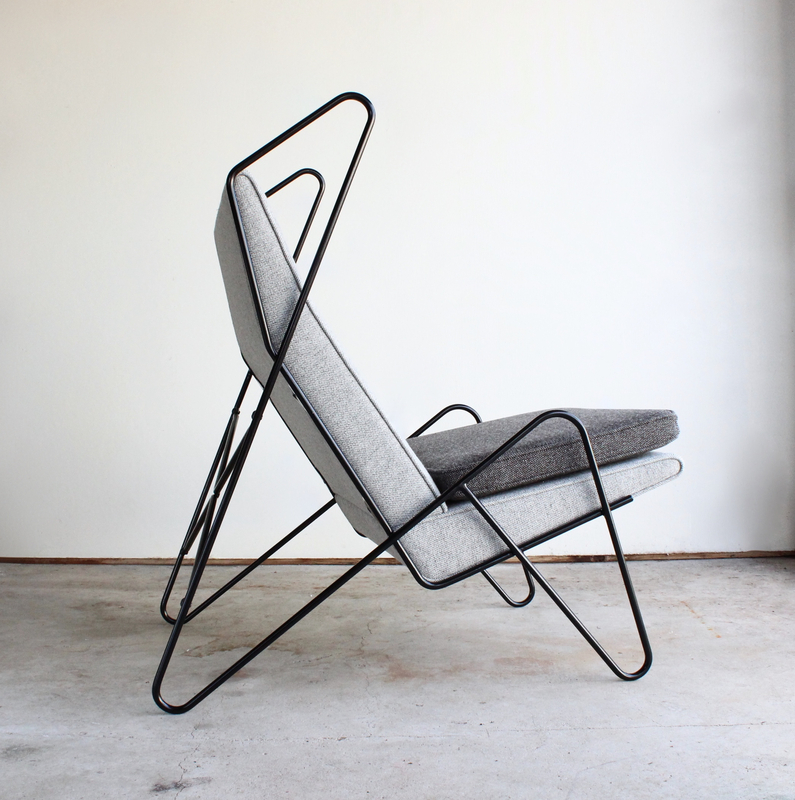 For instance, behold the Series Z Lounge chair, a perfect example of his craftsmanship. 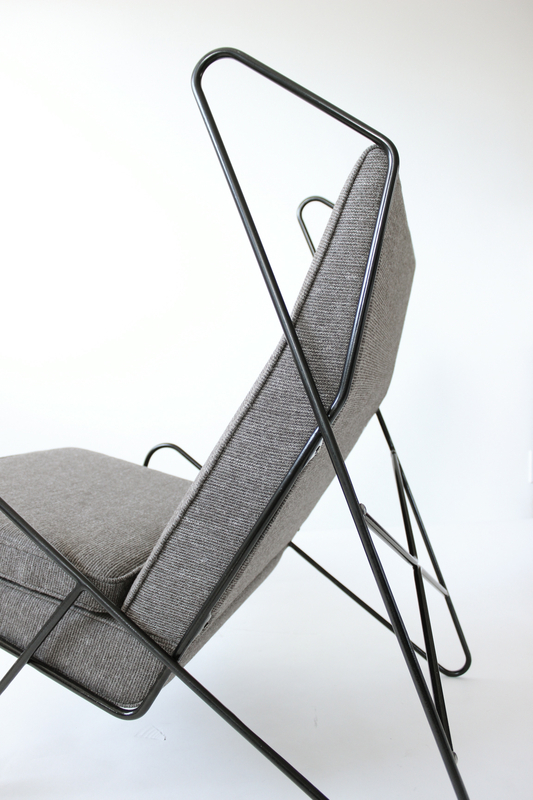 The profile form of the armrest, as well as the legs, are made from a single steel rod, hand-forged and welded by Matt Jonker. The welded steel is then touched up with a metal grinder, before being either powder-coated black or plated with brass for a luxurious finish. Personally, I find the angles and proportions of this design create a rhythmic balance that's simply beautiful. 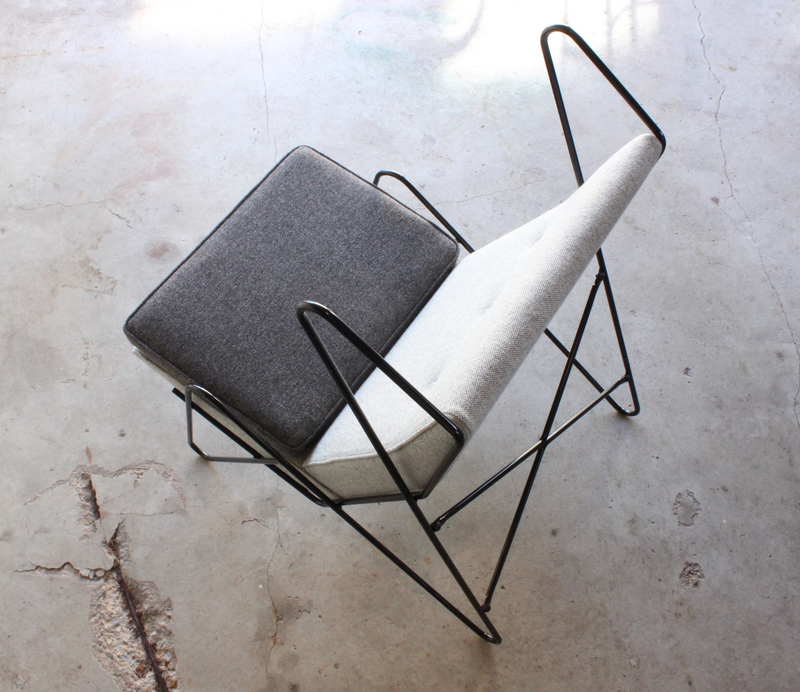 The piece gives off a vibe of fine metal sculpture, fused with high-quality fabric and upholstery. 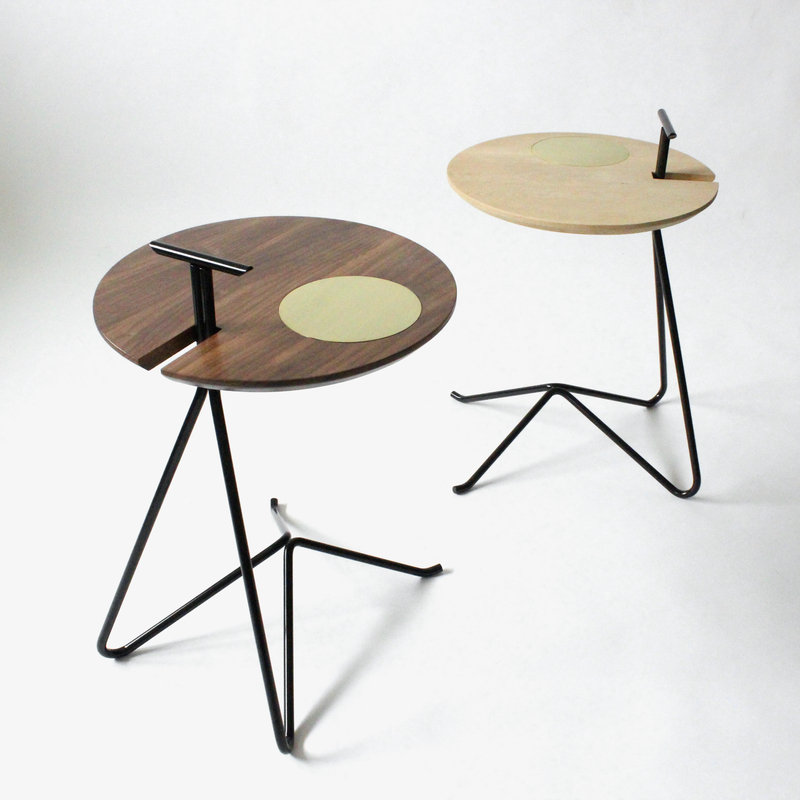 Another fantastic design piece is the Tote Table. 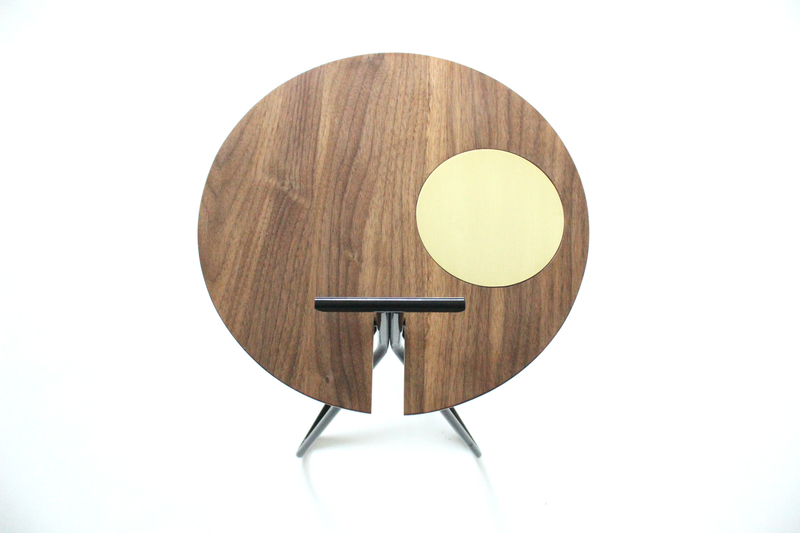 Made with a contrasting play of wood and metal, the small but versatile surface cantilevers from the hand-forged steel, and also features a lovely brass inlay, perfectly flush with the wood finish. 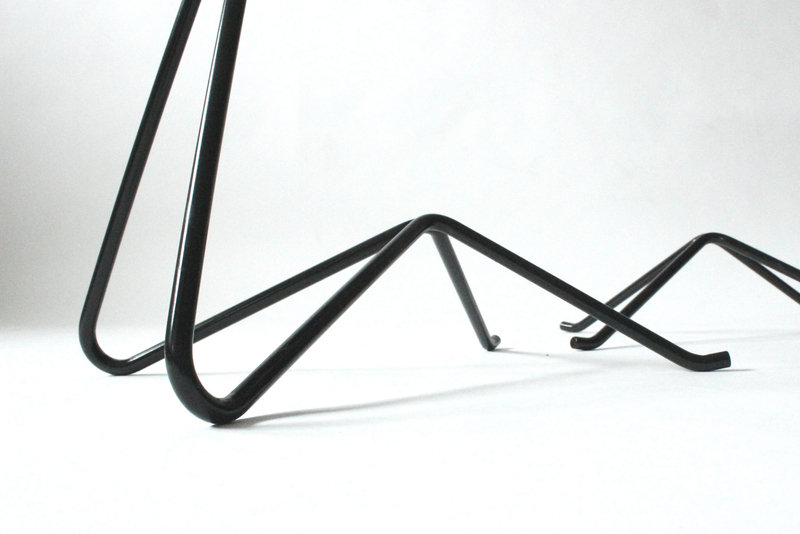 The supporting legs of the stool form upwards past the surface into a handle, meant for easy transportation around your living space. The height and scale of the surface bring ambiguity to the primary function of the piece and makes for a dynamic solution as an end table, a display, or even a seat, maintaining its easy portability. In short, Roan Barrion Design is not only innovative in design aesthetics, but also serves as a perfect example of how polished the detail can be on a small scale of production. The amount of attention that every piece inevitably receives is vital to achieve this level of quality, and should set a standard for aspiring makers. To learn more about their impressive designs, visit Roan Barrion Design. Photography courtesy of Roan Barrion Design.